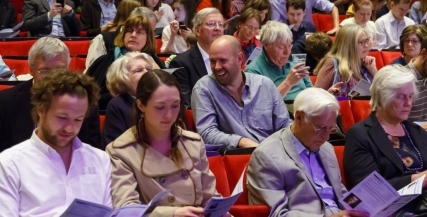 FameLab was set up in 2005 by Cheltenham Festivals in partnership with NESTA to find and nurture scientists and engineers with a flair for communicating with public audiences. 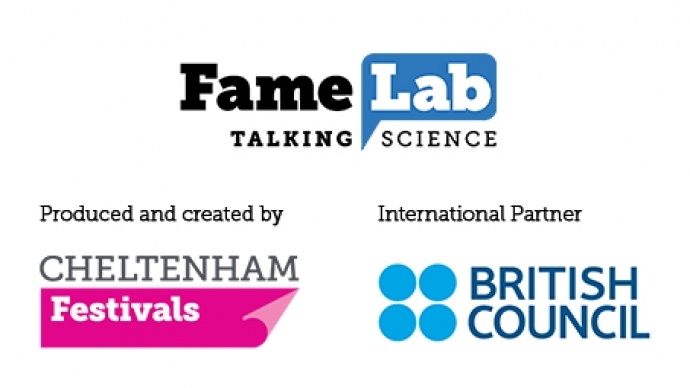 Since 2007, thanks to a partnership with the British Council, FameLab has gone global. In the USA, our partner NASA delivers the competition. FameLab International has now arrived in over 30 countries across Europe, Asia, and Africa and every year gives hundreds of scientists the chance to get involved with science communication. 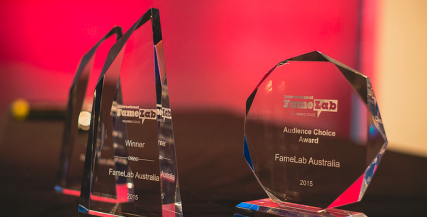 More than 7000 researchers have participated in FameLab International so far. The result is a vibrant network of exciting scientists and engineers engaging international audiences but also engaging with each other, broadening each other’s views of what it means to be working in science right now. In case you missed it, here are the 2018 finalists for FameLab International. 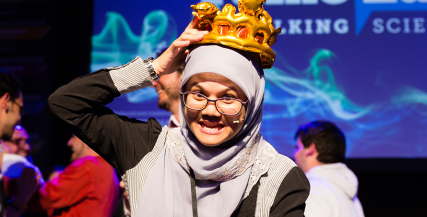 For more information on FameLab International, visit the British Council website.